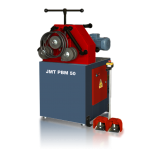 JMT’s fiber lasers are designed to be truly maintenance free. 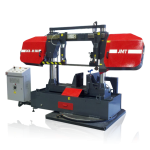 Driven by a reliable, rack & pinion direct-drive system with AC servo motors, this model achieves very high acceleration speeds. 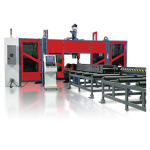 When the application demands high-precision or requires many positioning movements between complex shapes, then JMT-HDFL model laser is the perfect solution. 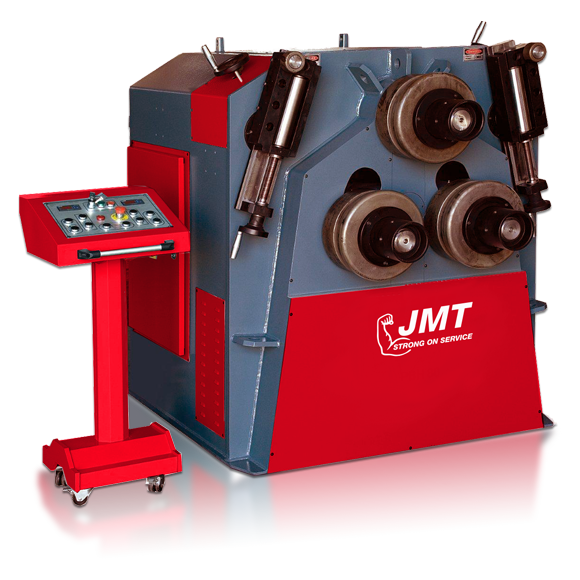 Featuring a state-of-the-art linear drive system, the JMT_HDFL laser provides higher dynamics than the JMT-HDF rack & pinion system. 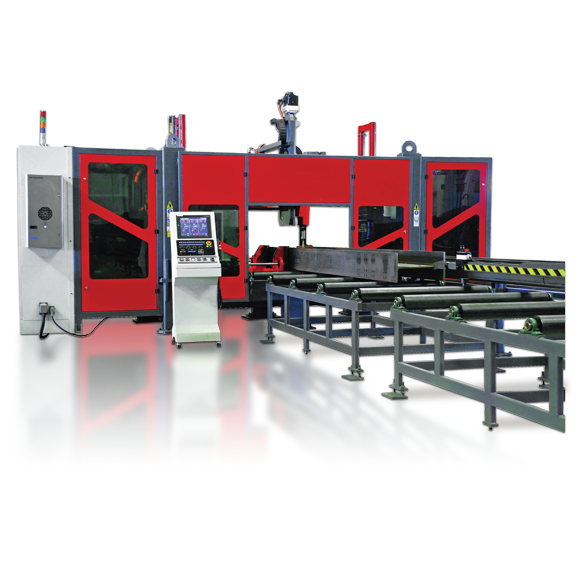 Both models are equipped with a state-of-the art CNC control unit. 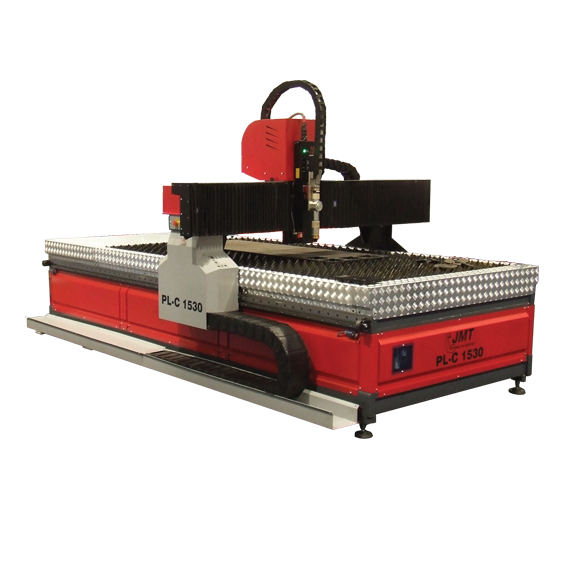 Through the graphical user interface, the laser operator can easily select cutting parameters from the complete library of material types and thickness. 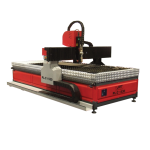 Together the CNC control unit and drive systems deliver faster processing cycle times than other laser systems on the market. 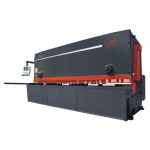 Flat bed fiber lasers are the standard configuration of fiber laser cutting machines. 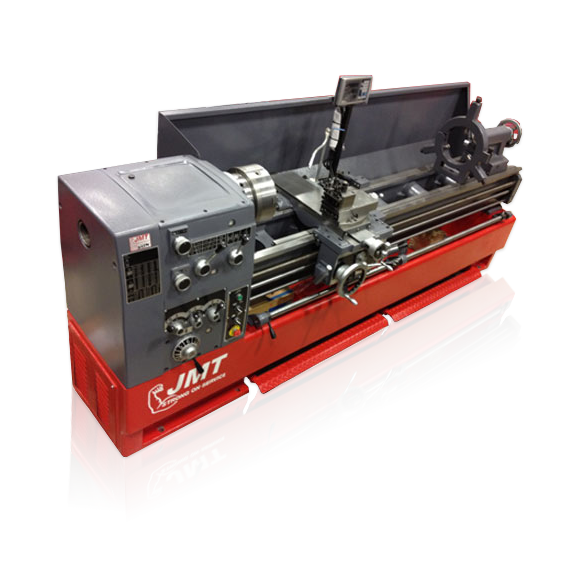 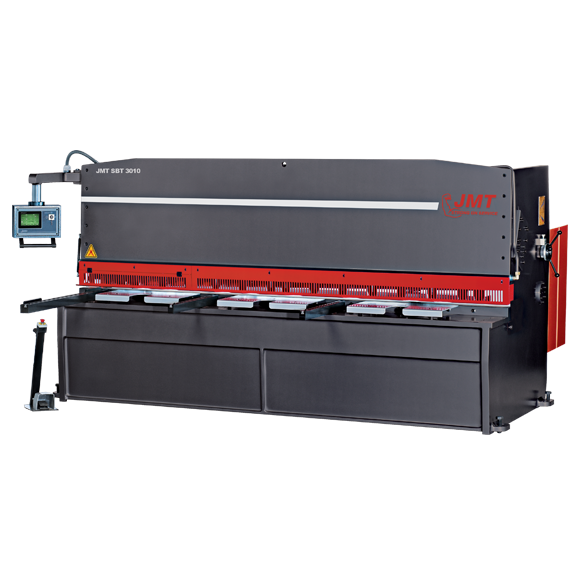 The auto-shuttling feature is a time saver that allows the loading of one sheet on an interchangeable table while the sheet on the other table is being cut. 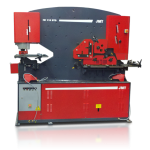 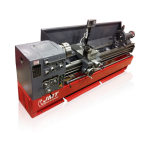 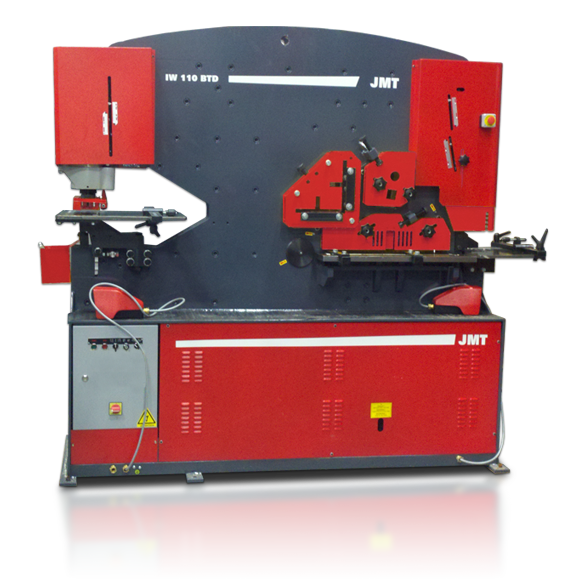 For the shop that needs both a flat bed fiber laser and a tube cutting fiber laser, our JMT-HDF and JMT-HDFL Fiber Lasers with Tube Cutting brings the best of both worlds. 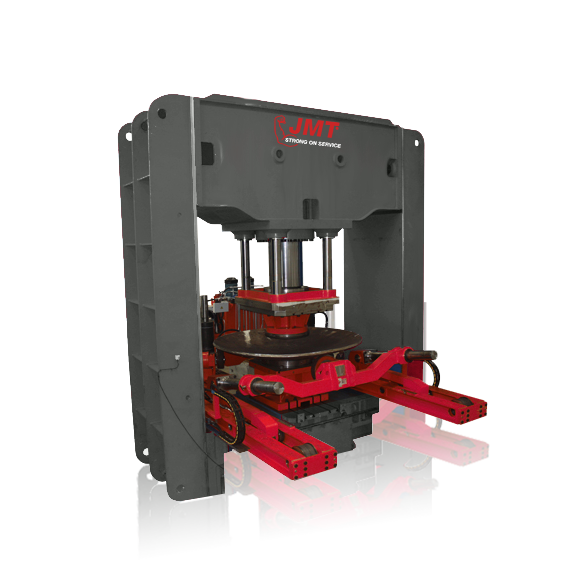 The gantry on the JMT-HDF models with rack & pinion drive has a maximum travel speed (X & Y axes) of 3,937 ipm. 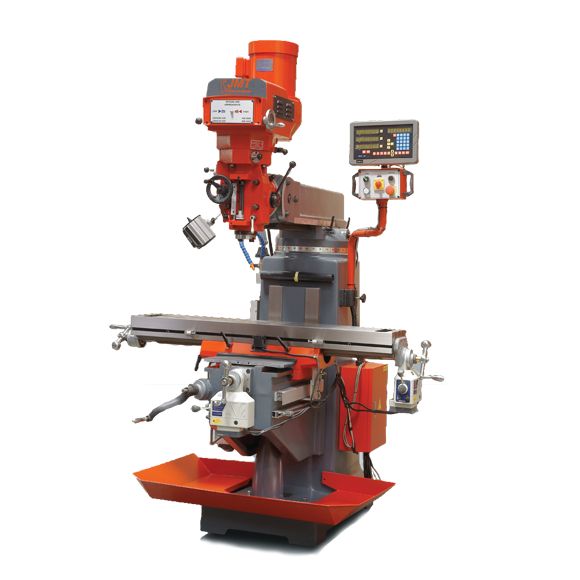 The positional accuracy and the repeatability for these machines is 0.002 inches. 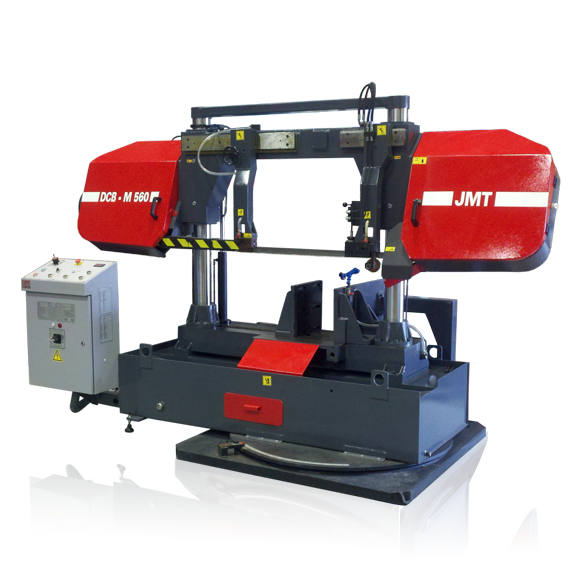 The JMT-HDFL is equipped with a faster linear drive system so the gantry can travel along the X & Y axes at a maximum speed of 7,874 ipm. 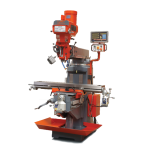 Accuracy and repeatability for this model is 0.0008 inches. 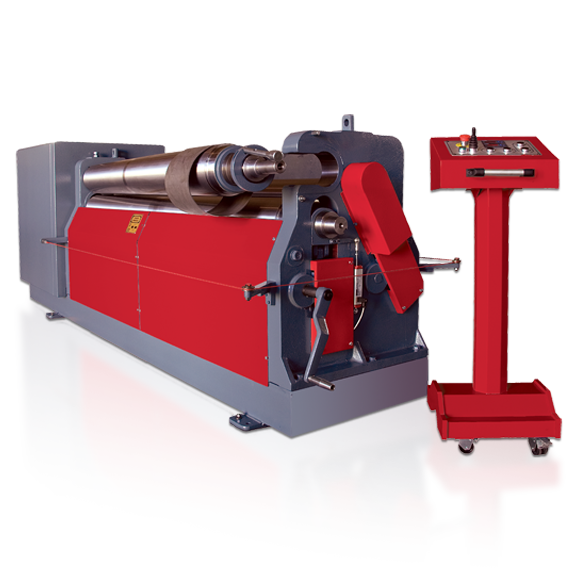 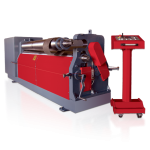 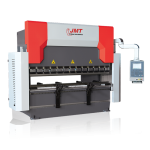 The JMT-HDF and JMT-HDFL fiber laser systems are equipped with a manual scrap removal system. 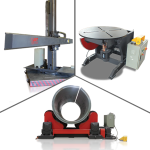 Motorized conveyors are available as an option. 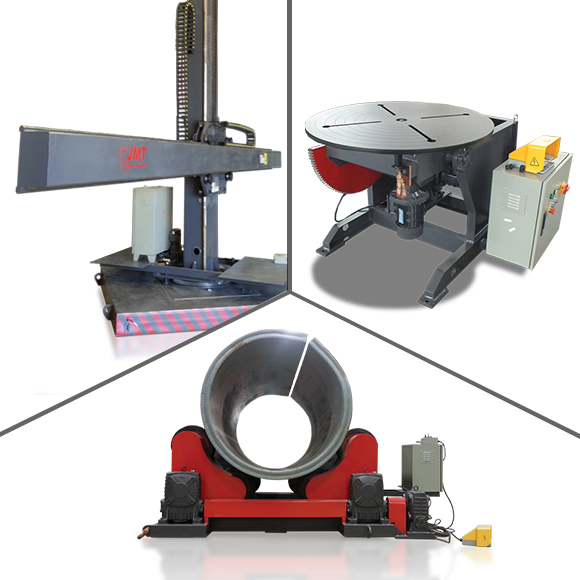 These motorized lateral conveyors are energy efficient and easy to maintain. 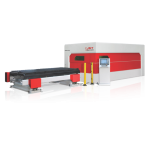 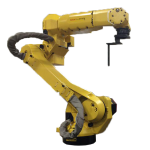 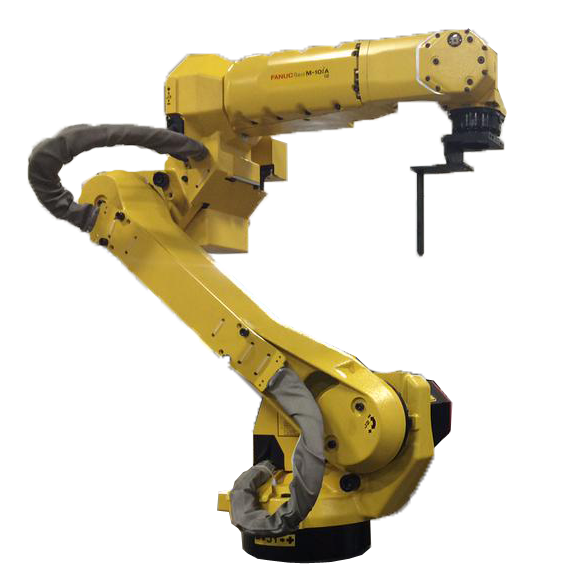 Another optional feature is an automated material handling system that offers a complete work flow solution for your laser cutting operations. 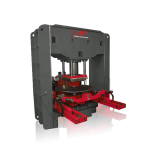 The optional material handling cell has a compact footprint so it makes maximum use of your floor space. 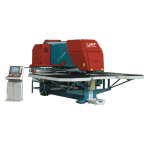 One button control allows you to queue several different sheets of material and activate cutting with a single press of the button. 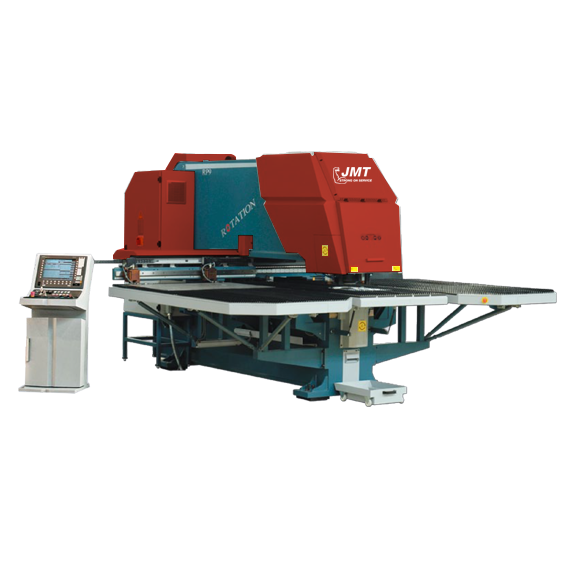 The JMT material handling cell is integrated into the laser control system, which coordinates the sheet load/unload with the cutting cycle. 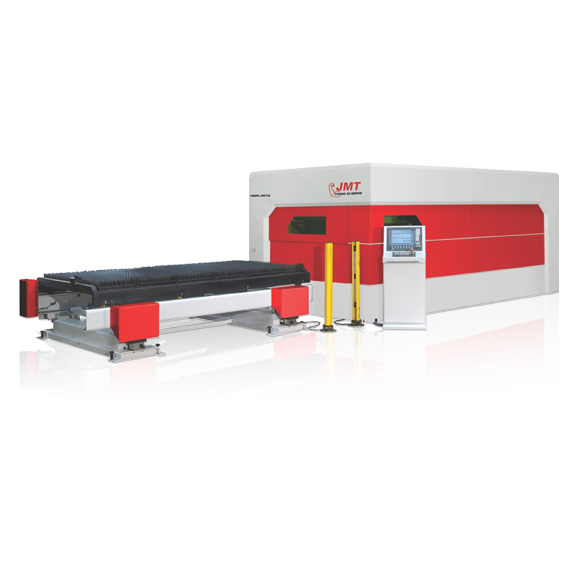 Two different cell configurations are available, including one system that integrates with automatic storage.